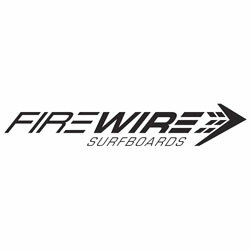 With an incredible feel for details, Kelly has fine tuned the elements of the Firewire Gamma Helium Surfboard to further aid in clean, everyday performance surfing. 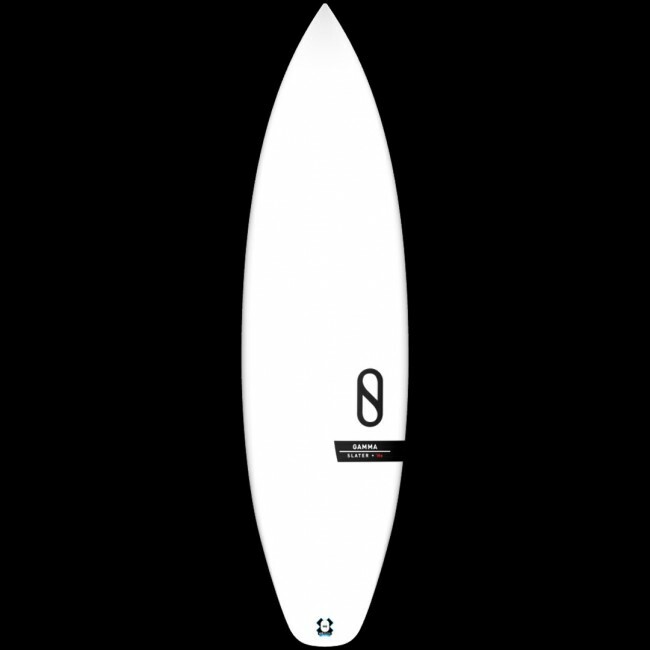 Though Kelly has worked with several great shapers this past year on an array of different shapes, it was his excitement with the speed and quick direction changes provided by this personal design that held his intrigue. His interest in Cad board design, modifying variables, and testing and retesting has lead to the development of an incredible all around short board. 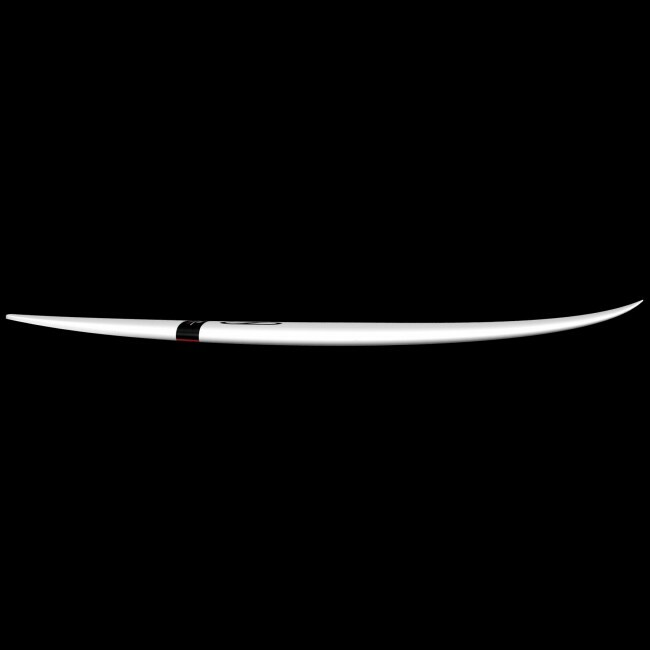 The highly functional, easy executing Slater Designs Gamma was the result. 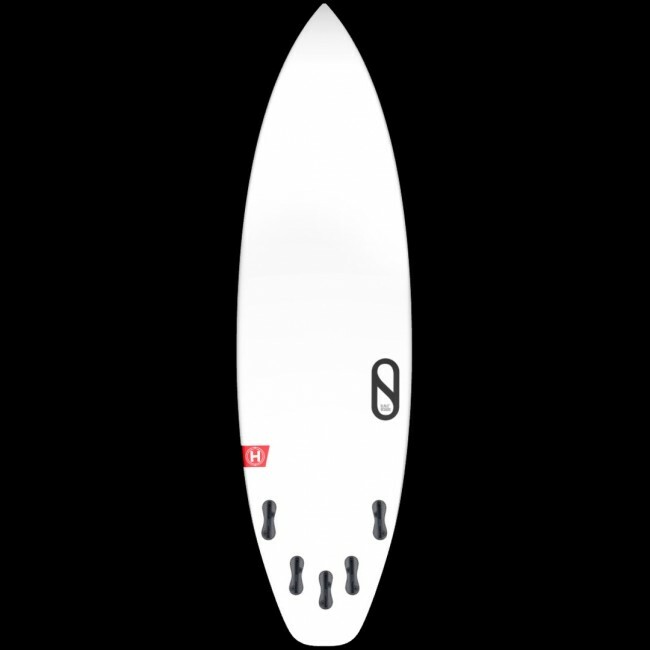 With a single concave bottom and slight vee behind the back fin this board is extremely fast and drivey. The vee out the back makes for quick rail to rail transitions. 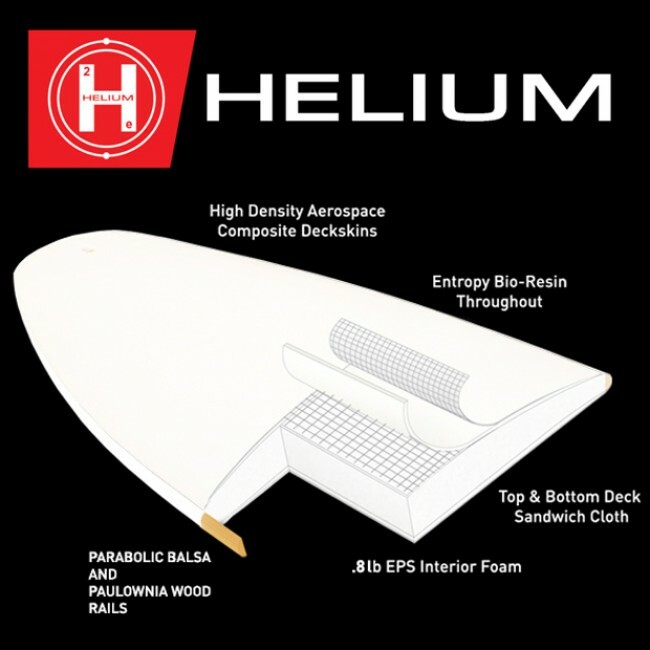 Within the high performance short board range this would be considered a medium rocker, with a medium, to even a slightly pinched rail. 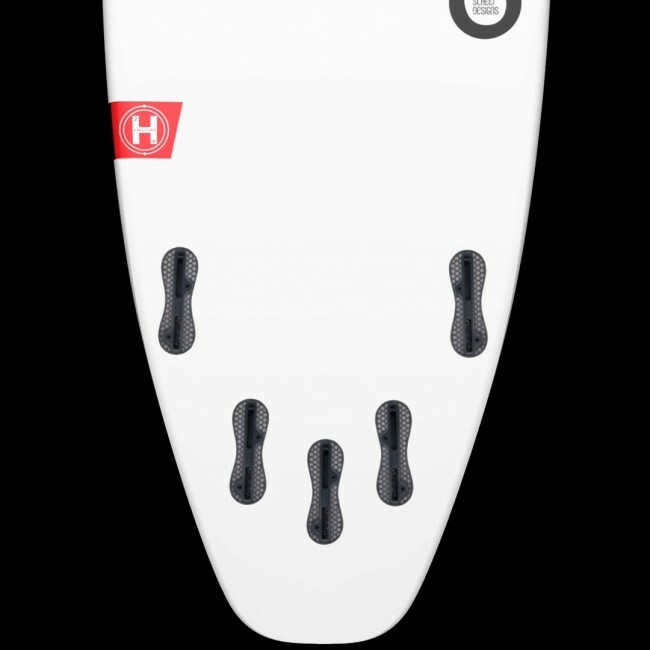 The distinct hip on the Gamma gives it a tighter turning radius allowing it to be ridden in a shorter, wider set of dimensions as well as the common performance short board dims. Sure to be underfoot on this years title run, the Gamma is Kelly’s go to utility short board for the season.